This week we will focus on Fort Collins and give you some Fun Facts about the “Choice City”. The average single-family home price is $436,275 and is 8.4% higher than last year. There have been 6.4% more transactions this year compared to last year. The number of new homes that have hit the market is down 7.5% compared to last year. On average, it takes 83 days to sell a single-family home which is 9 days faster than a year ago. The average price for multi-family (townhouse, condo, etc.) is $290,971 which is 5.8% higher than last year. 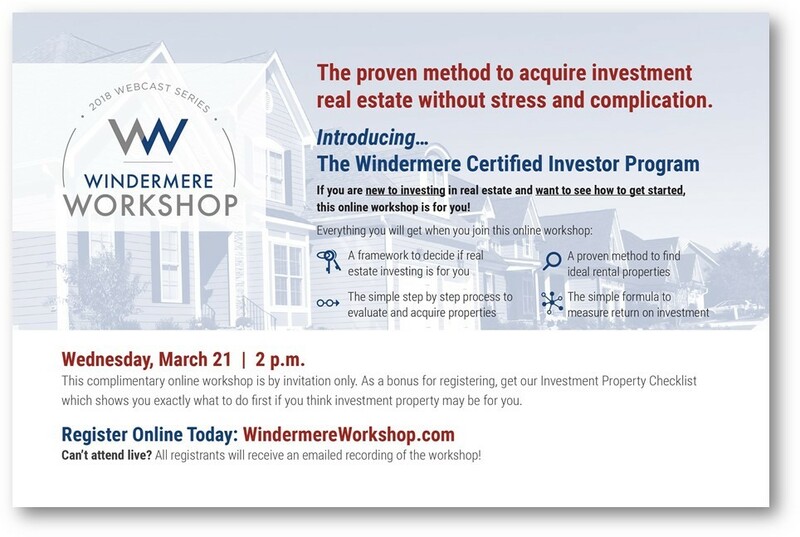 If you have ever thought about investing in Fort Collins or in anywhere else in Colorado, but you weren’t sure how to get started, the investment webinar we created can help you out. Click HERE or the image below to get started! The post Focus on Fort Collins appeared first on Fort Collins Real Estate | Fort Collins Homes for Sale & Property Search.